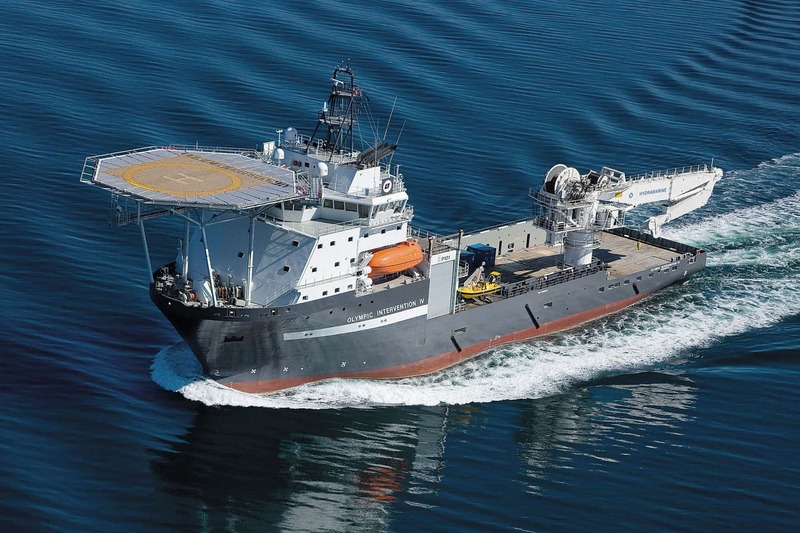 We deliver flexibility with our fleet of diving support, multi-service, survey, inspection, and scientific support vessels. When you choose Ocean Evolution, you get more than just a vessel. 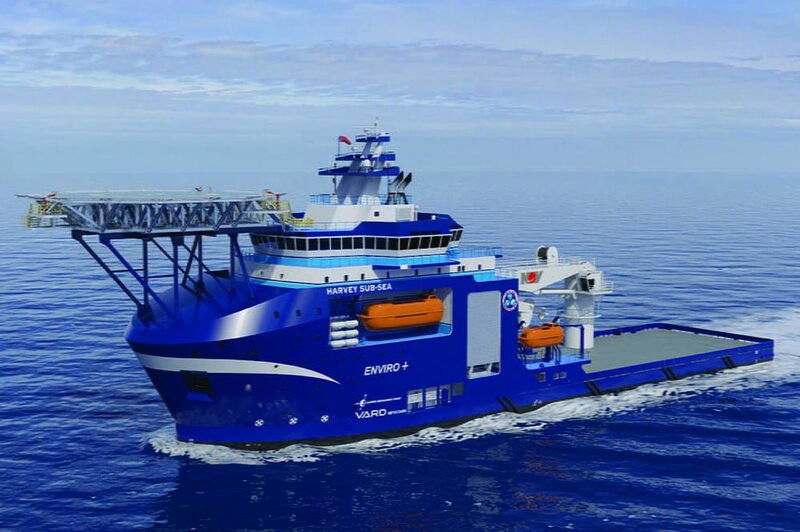 Ocean Evolution offers a turnkey solution by combining an industry-leading MSV equipped with a complete portfolio of advanced technologies to solve your complex challenges. 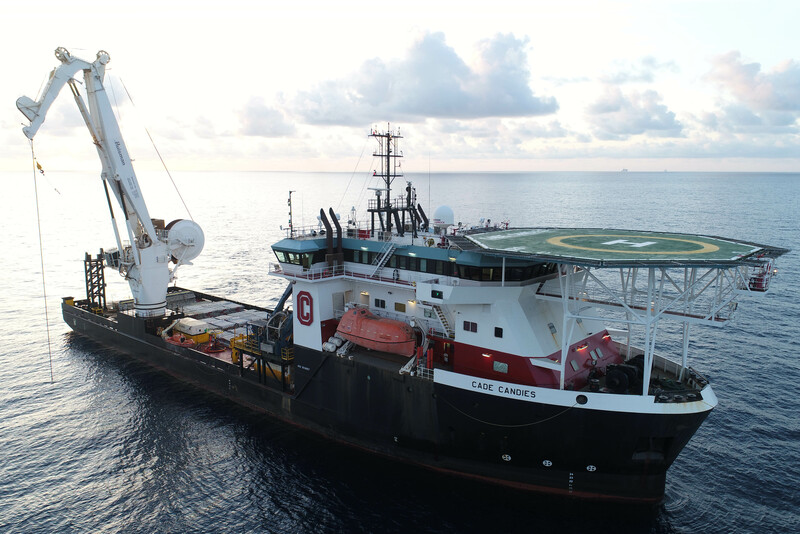 Ocean Evolution supports rapid response with the industry’s most ecologically friendly and capable U.S.-flagged subsea construction vessel available in the Gulf of Mexico. 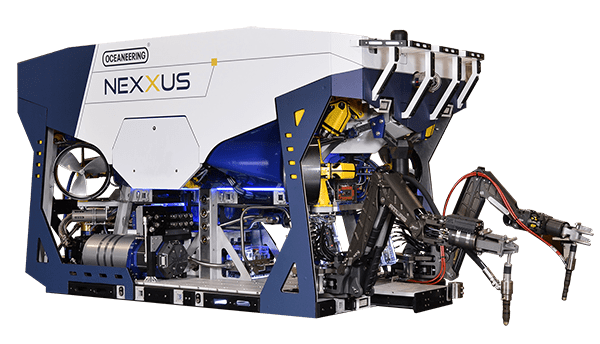 Ocean Evolution supports advanced life-of-field operations. Our fleet and operations benefit from a portfolio of modular, globally-deployable installation equipment.